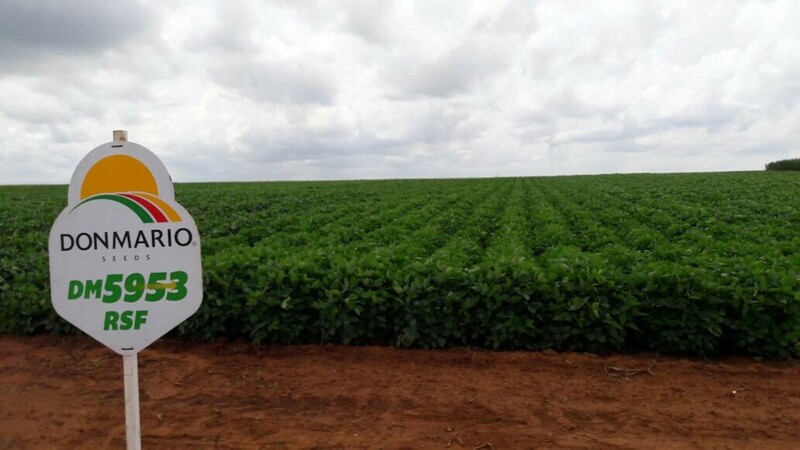 DON MARIO SOYBEANS IN SOUTH AFRICA! 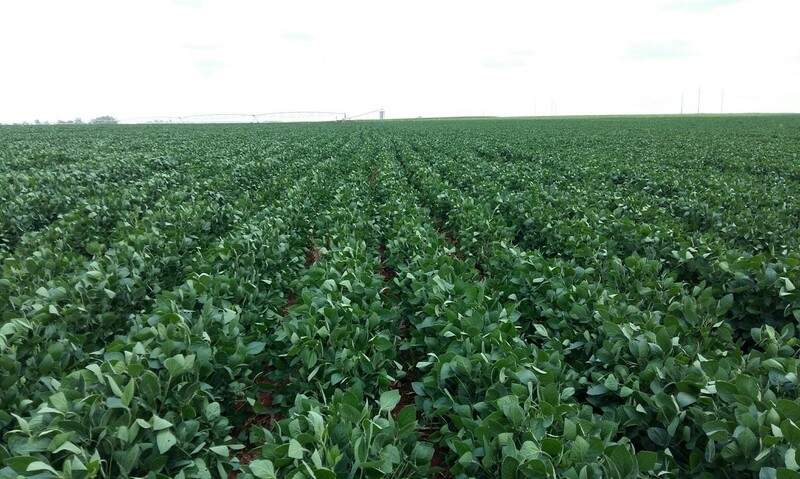 Agricol has a trade agreement with the Argentine soybean seed giant Don Mario. 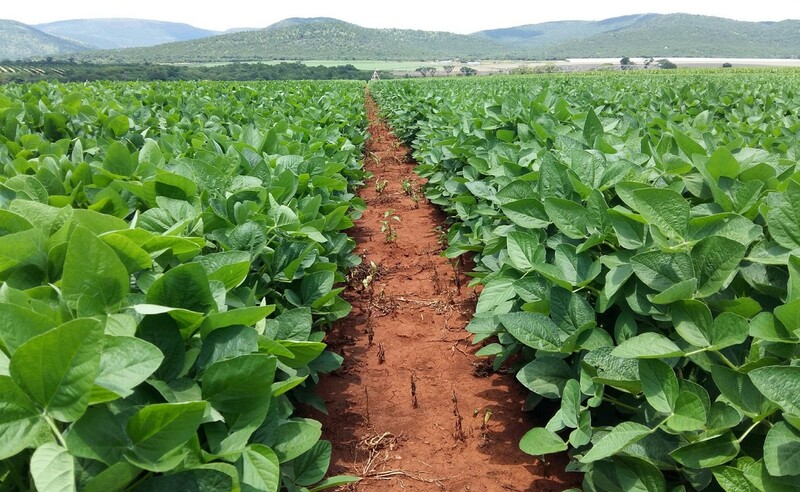 Don Mario is the majority shareholder in the soybean market in South America and has an extensive research network in North- and South America. 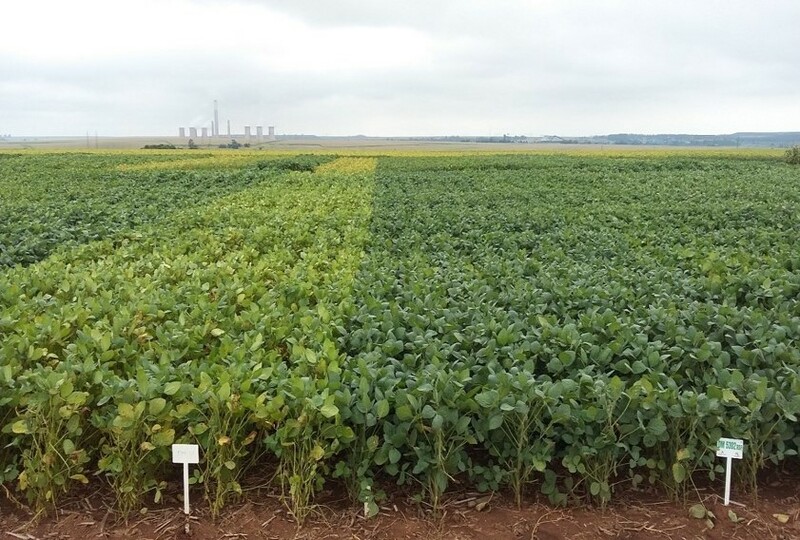 Soybean material from Argentina and Brazil are very well suited for South African conditions and adapts very well. 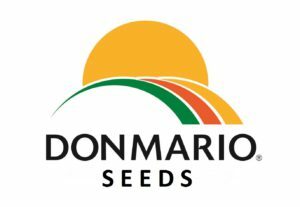 The Don Mario soybean range is exclusively marketed and produced in South Africa by Agricol. 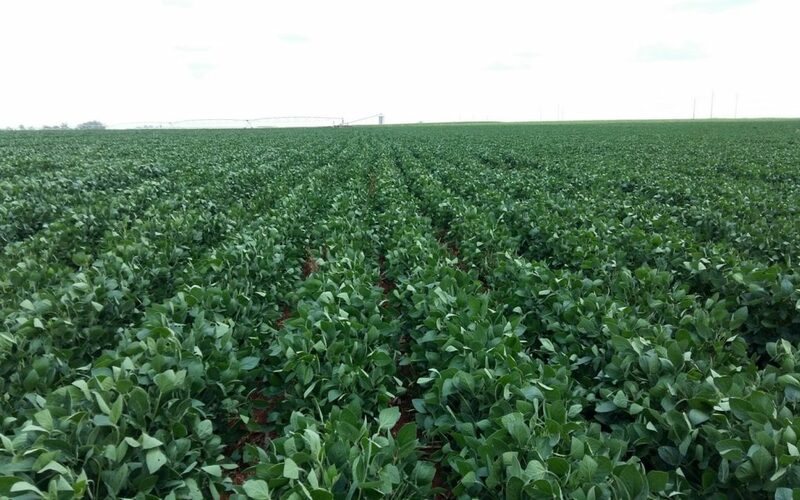 Row width not wider than 76cm. 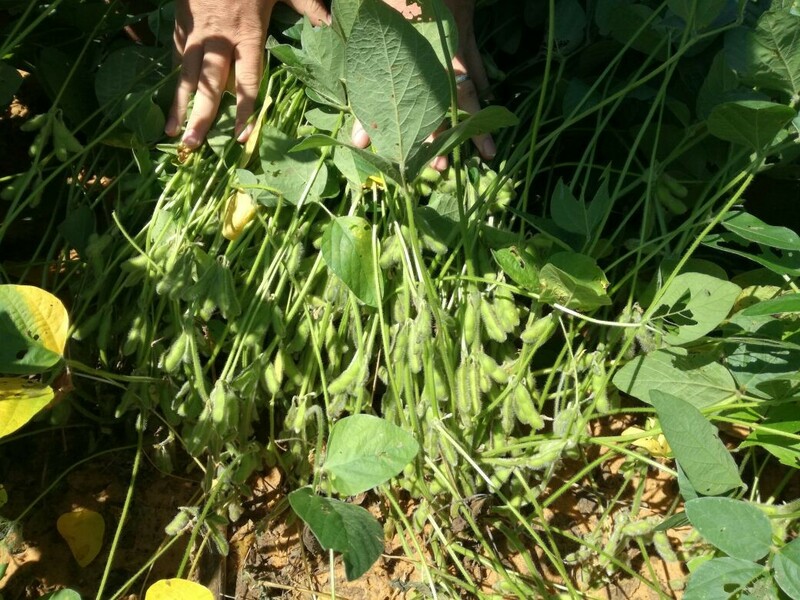 Plant preferably in narrow rows (45cm). 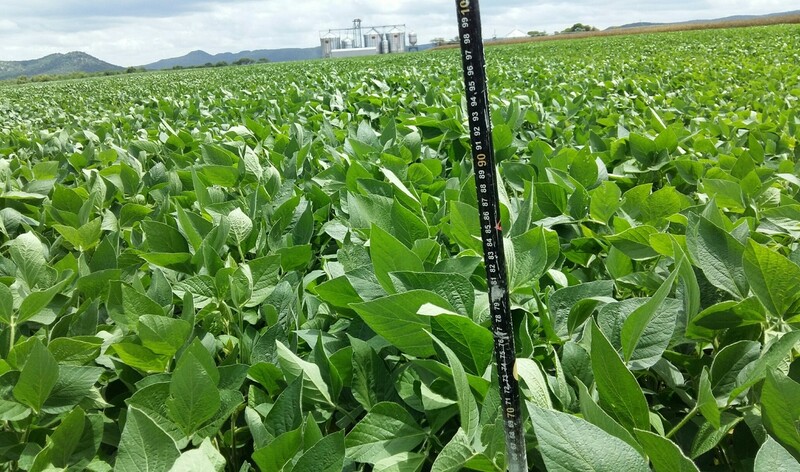 Row width not wider than 91cm. Adapted for wider row widths (91cm). 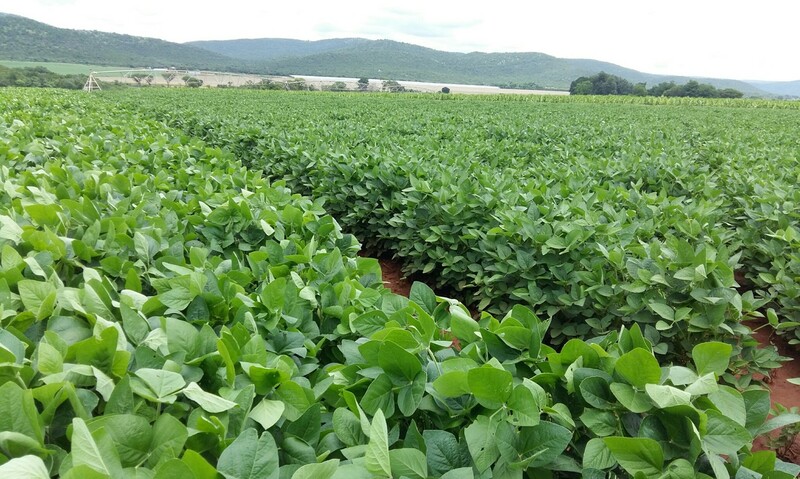 Also recommended for silage because of high plant material volume.